Mt. 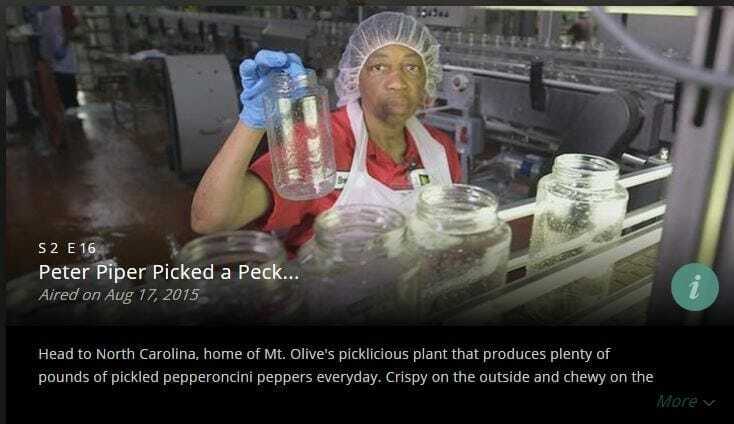 Olive was recently featured on FYI Network’s Food Factory USA! The episode originally aired Monday, August 17. Time Warner Cable and Direct TV customers can view it using On Demand.